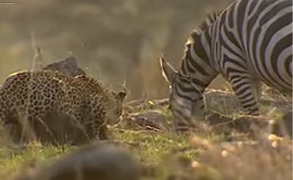 Leopards rely on getting as close to their prey as possible. Sometimes stalking their prey for hours before launching a high speed ambush. 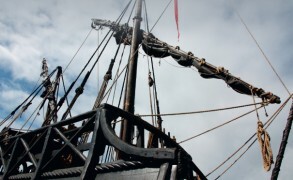 Was Australia discovered by the Portuguese in the 15th Century? 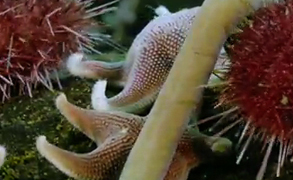 Three-foot nemertean worms and carnivorous sea stars prowl the Antarctic in search of flesh. 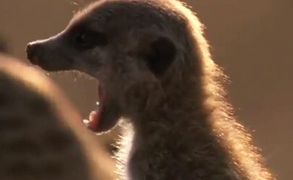 Some of the magic moment of filming meerkats for the BBC’s Planet Earth Live.